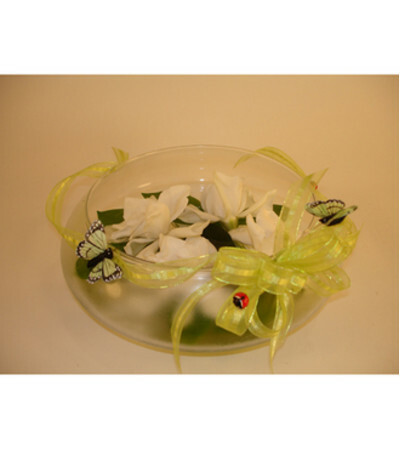 For the people who love fragrant flowers, this gardenia bowl is an ideal gift. 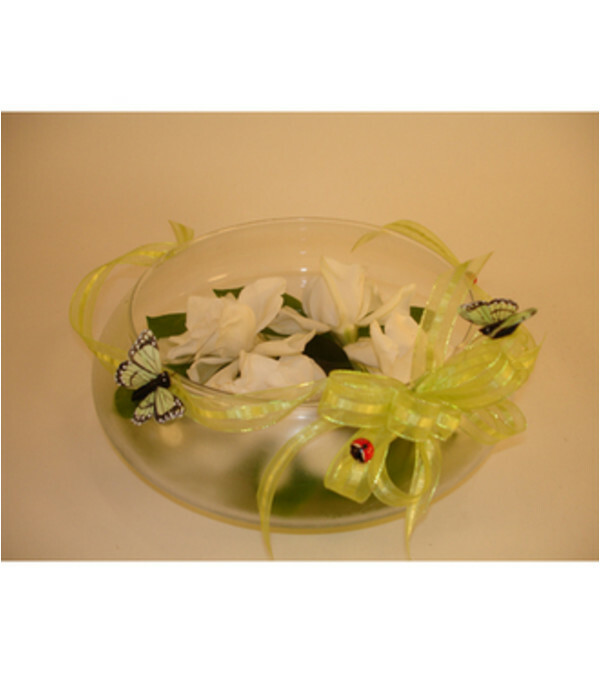 Because we obtain our gardenias from a local source, this item is limited to seasonal availability. 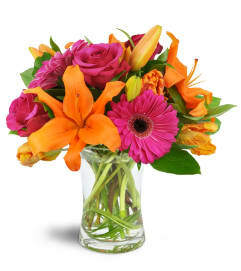 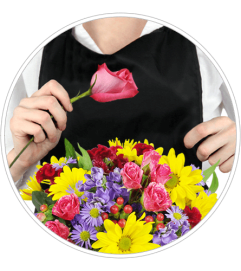 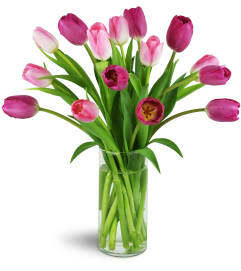 Please order this item in advance, so we can work with you if gardenias are not available.